The blog is updated based on events. The sarpanch of 22 villages near the Sardar Sarovar Dam on Monday wrote an open letter to Prime Minister Narendra Modi stating that villagers would not welcome him at the inauguration of the Statue of Unity on October 31 2018. 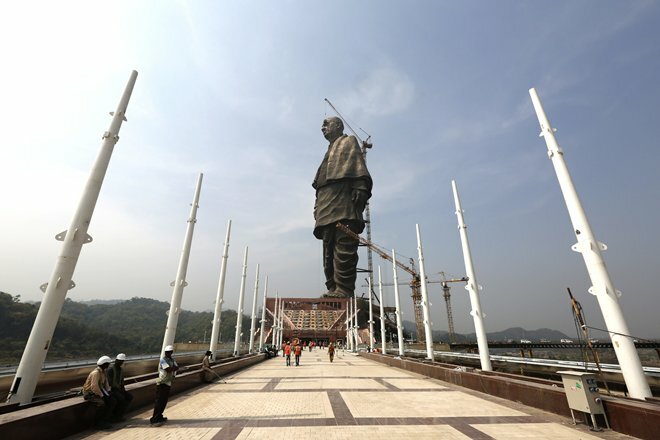 The Statue of Unity, a memorial to Sardar Patel, is situated on an islet in Kevadiya and, at 182 meters, is touted as the world’s tallest statue. “These forests, rivers, waterfalls, land and agriculture supported us for generations. We survived on them. But, everything is being destroyed now and celebrations are also planned. Don’t you think its akin to celebrating someone’s death? We feel so,” the letter, having common content and signed by sarpanchas of 22 villages. “We all villagers want to tell you with extreme grief that we will not welcome you on October 31. Even if you come here like an unwanted guest, you are not welcome here,” it added. They alleged that people’s hard-earned money is being wasted on projects like Statue of Unity though several villages of the area are still deprived of basic facilities like schools, hospitals and drinking water. 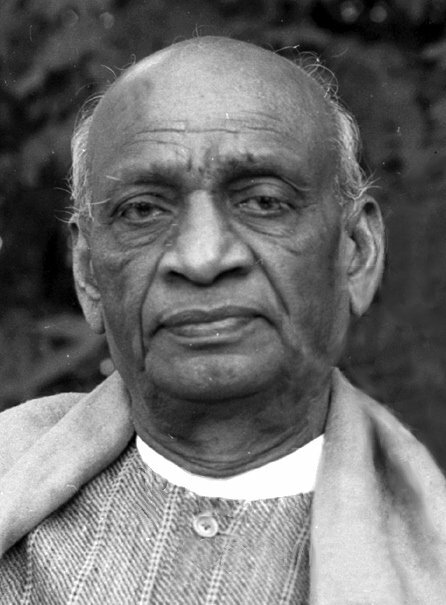 “If Sardar Patel could see the mass destruction of natural resources and injustice done to us, he would cry. When we are raising our issues, we are persecuted by police. Why you are not ready to listen to our plight?” the letter said. It’s clear the local people are angry, their plight is not heard at all. The congress described the event as a marketing tool for the BJP. On the 31st of October 2018 our Prime Minister of India Narendra Modi will be inaugurating ‘The Statue Of Unity’. This statue is a monument dedicated to Vallabhai Patel popularly known as Sardar Patel and this will be the tallest statue in the world at 182 meters. 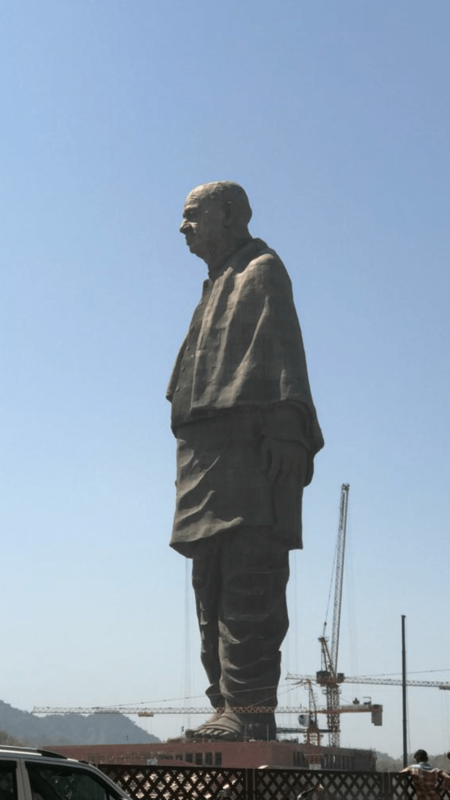 The government of Gujarat has received a lot of criticism for construction of this statue by the opposition parties, local farmers as well as activists. Huge amount of money spent on this monument, in all Rupees 3001 crores and because of this several farmers lost their fertile lands along the Narmada belt. Farmers complained that the new allowed lands are not fertile,given poor compensation, unfulfilled promise of government jobs. The contract for construction was given over to a private company who have employed many migrant Chinese, and yes the entire statue is made in China but assembled in India. Environmental activists wrote a letter to the central government stating that this project started implementation without environmental clearance from the ministry. The statue will have a bronze coating which seems highly unnecessary. After all he’s often referred as the Iron man. There are so many other projects which the government could have focused on and spent this massive amount of money for the development and upliftment of the country like women’s safety, education and agricultural schemes. Instead they choose to make memorials. This clearly speaks about the priorities of the government and tells us that a dead person is more important than the 1.28 billon living people in this country.